Bold sound. Portable. Water-resistant. The SoundLink Colour Bluetooth speaker II is your go-to companion for life's great adventures. 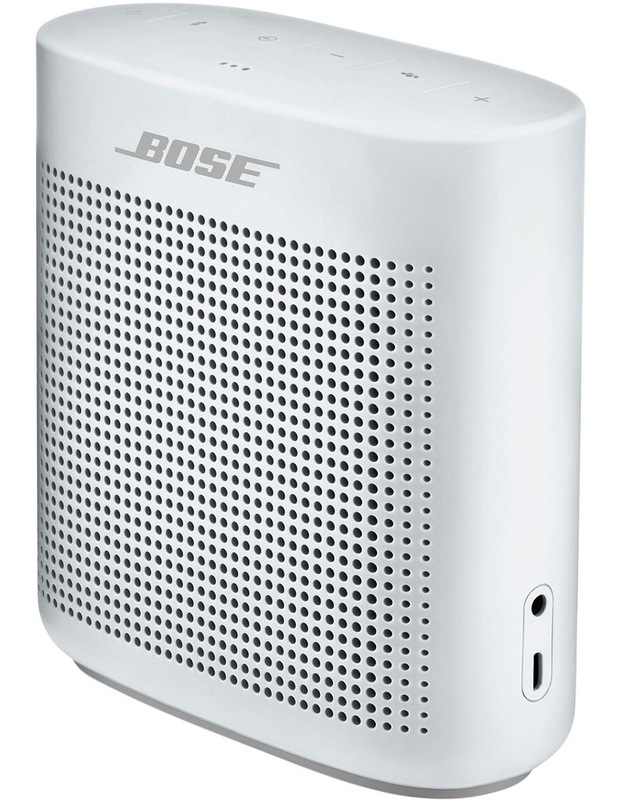 • Innovative Bose technology packs big sound into a small, water-resistant speaker. • Rugged, with a soft-touch silicone exterior that makes it easy to pick up and go. 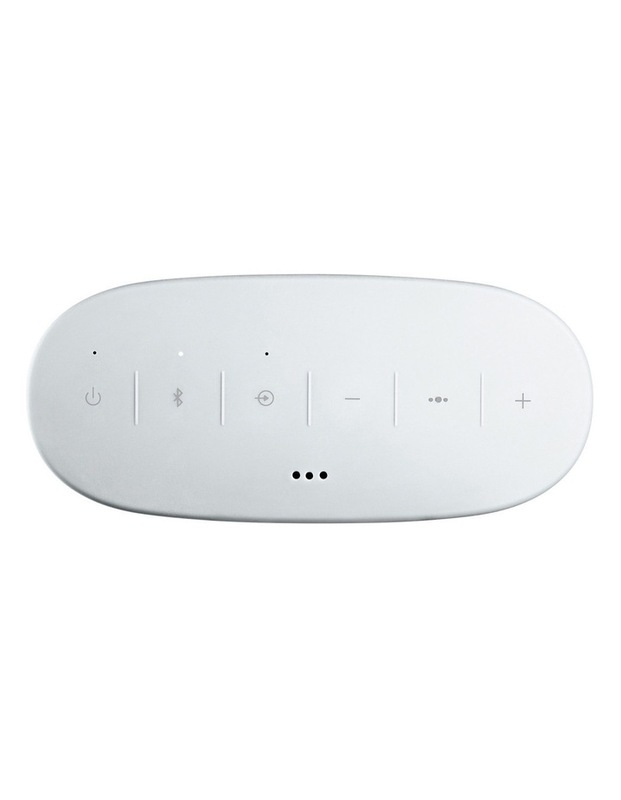 • Microphone for taking calls and accessing Siri or Google Now from your speaker. 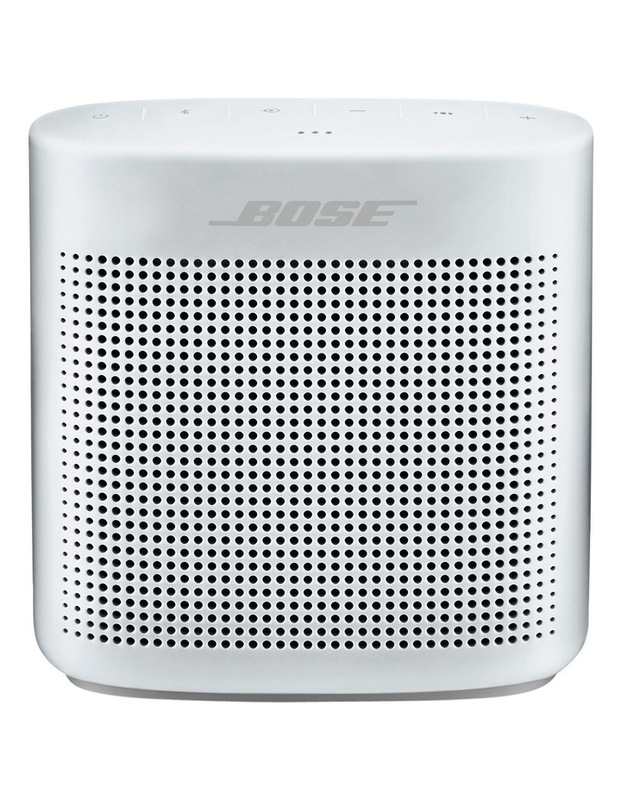 • The Bose Connect app helps you easily manage Bluetooth connections, unlock features and access future updates. • NFC pairing for easy connectivity to your NFC-enabled devices. • Lithium-ion battery lets you enjoy up to 8 hours of play time.